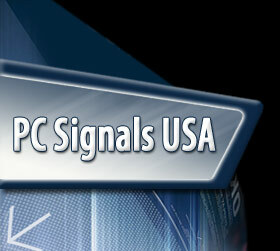 To improve configuration ease, PCSignals USA releases it's new TASC Finder application. With this application you can easily find your networked TASC Units. 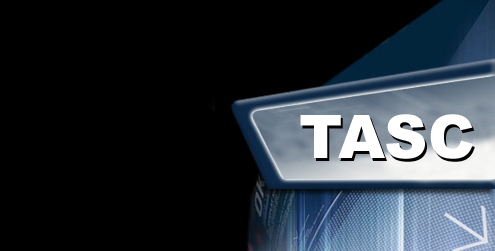 Download the TASC Finder here.